Investment opportunity! Ford Hill storage units. 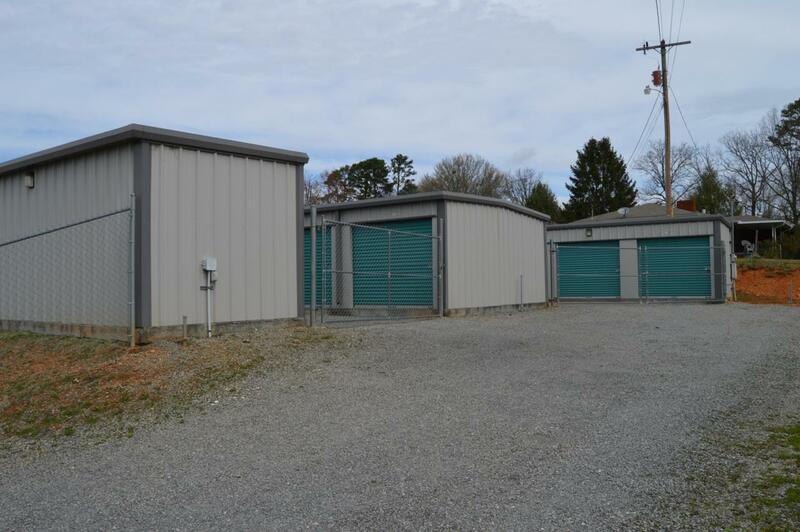 There property includes 28 units which are a 10x10 unit size, 1 large open storage lot that is currently rented. They have essentially rented themselves since owner opened in 2006 with few expenses.